Pittsfield- Regina Veronica Sadlowski Killeen 96, of Acorn St., died, as she wanted, at her home on May 27th. She was born in Greenfield, MA on May 16, 1922, the daughter of Joseph and Veronica Stachelek Sadlowski. She attended school in Dalton and graduated in 1941 from the former Dalton High School. As a young woman, she was an avid golfer and skilled horsewoman. She was employed at Crane & Co. and later at General Electric where she was an inspector during World War II and continued to work there after the war. Regina met her future husband Raymond Thomas Killeen, who had served in the Navy during World War II, while they both were employed at General Electric. They were married at St. Agnes Church in Dalton on November 4, 1950. For seventeen years, while raising her children, she was a caregiver for her mother-in-law, father and mother. Her greatest joy was that of being a mother, she loved taking her children to the lake, on bike rides and on picnics. She also found great pleasure spending time with her grandchildren and great grandchildren. She was a wonderful cook and accomplished seamstress and enjoyed gardening, swimming and traveling especially to National Parks and Las Vegas. Regina was a communicant of St. Mark’s Church. Mrs. Killeen was predeceased by her husband who died on July 25, 1986. She was also predeceased by her brother Joseph Sadlowski. She is survived by her daughter Nancy A. Killeen of Pittsfield and her two sons Raymond P. Killeen and his wife Catherine and Dr. Kevin P. Killeen and his wife Donna of Pittsfield. She also leaves five grandchildren, Ryan (Amanda), Nicholas, Matthew (Tanya), Kate Lynne ( Alex Caloggero) and Megan Elisabeth, four great grandchildren Braeden, Jillian, Cecelia and Lauren and several nieces, nephews and cousins. Her sweet gentle demeanor will be missed by family and friends. 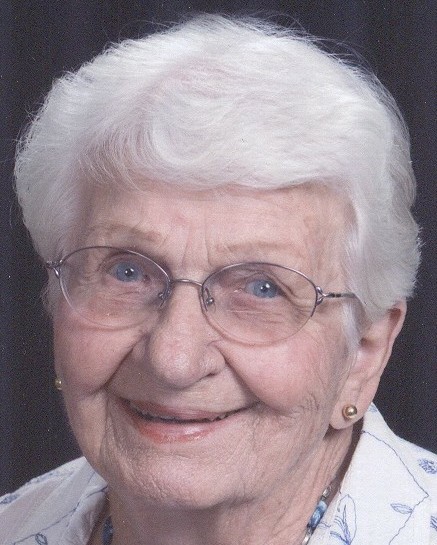 Killeen, Regina V. , age 96, died May 27th at her home. Calling Hours at the DEVANNY-CONDRON FUNERAL HOME will be on FRIDAY, June 1st from 4 to 7PM. Funeral Services will be held SATURDAY morning at 8:15AM from the funeral home followed with a Liturgy of Christian Burial at 9:00AM at St. Mark’s church, 400 West St., Pittsfield, with the Rev. David Aufiero, pastor, officiating. Burial will follow in the family plot at St. Joseph’s Cemetery. If friends desire, memorial donations may be made to the St. Mark’s Food Pantry, in care of the funeral home.